Chinese vice-Premier Liu He will travel to Washington at the end of the month for the latest round of trade talks with the US, Beijing said on Thursday. Liu will hold two days of meetings on January 30 and 31 with US Treasury Secretary Steven Mnuchin and US Trade Representative Robert Lighthiser, commerce ministry spokesman Gao Feng said at a press briefing. The announcement confirms a South China Morning Post report published on Tuesday. 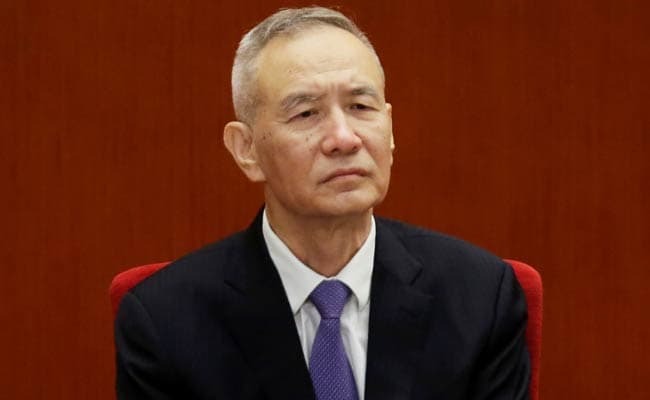 After Liu’s last visit to Washington in May, he told China’s state media that the two sides had reached a consensus to “not fight a trade war”, but that agreement quickly soured. Chinese and US officials at the vice-ministerial level held three days of talks in Beijing last week which ended on a positive note. The US Trade Representative’s office said delegates touched on several key issues, including “forced technology transfers, intellectual property protection, non-tariff barriers, cyber intrusions and cyber theft of trade secrets for commercial purposes, services and agriculture”. Wei Zongyou, a professor of American studies at Fudan University, said he expected Liu and his US counterparts to reach consensus in Washington. His visit would help minimise the risk of the trade dispute escalating, he said.